Nothing speaks more than good reputation, check our gallery for our quality of workmanship. Commercial specialist now bring high standards of work to the domestic customer also. 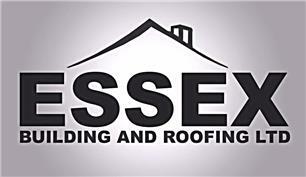 Approved Installers for many of UK & European leading roofing products. All Building Works Under Taken With Specialist In All Areas Used.